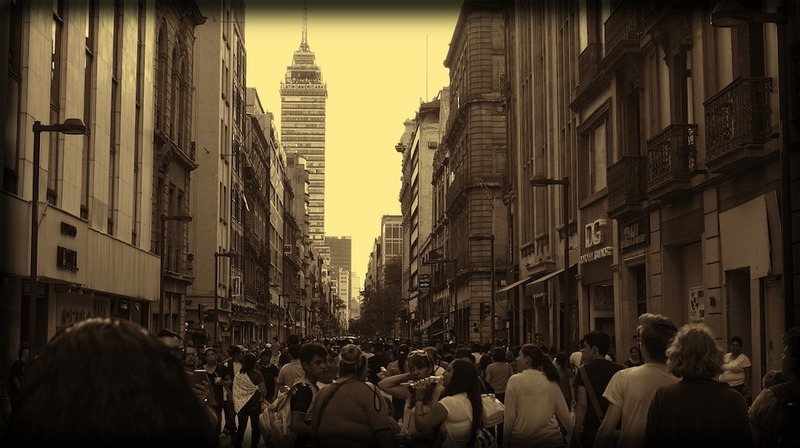 Mexico City has plenty activities for tourists as well as for its own citizens, but what really captures people’s attention is when they stray from the ordinary and do things that not everybody does. Mexico city as well as their typical tourist attractions, also offers unusual things to do that not everyone is aware that they even exist. Yes, as creepy as it sounds, this is an entire island filled with hanging old and decapitated dolls. It is not your usual activity, and in some way it is a little disturbing, however a lot of people are intrigued by the weirdness of this place and come to visit. It is located in the island of Teshuilo Lake in the Xochimilco canals. This is for sure an unusual activity to experience in Mexico City. This is the largest mystical and esoteric market in Mexico, filled with numerous vendors who offer their own type of magic. The sorcery in this place is almost disturbing but intriguing to many. This place has everything from voodoo dolls to magic potions. Not everyone is aware of the magnitude of this place which is why it is considered an unusual place to visit but a stunning one. Designed by Alberto Kalach in 2007 this place has turned into a city of books. Located in the North of Mexico, this place will make your jaw drop. You will never imagine such a big library here. This market is known for its delicious edible bugs which you have to try. You will find here from chapulines (grasshoppers) to edible scorpions. Here you will roam through the authentic streets of Mexico and get a feel of a little of its culture. This national park has a big attraction known as the tree house. It has 25 cabins and its is a little outside of Mexico City, but will for sure be helpful whenever you need to ditch the city for a little while. This place is breathtaking and not very known by a lot of people. Displayed in their crypts, in this museum you will find twelve mummies preserved in their natural way. The museum used to be a monastery and a chapel where due to the soil conditions the bodies were preserved and mummified naturally. The mummies were placed in wood and glass crypts and now it was restored and is available to the public eye.